Logic Pro X is the most advanced version of the Digital Audio Workstation (DAW), Logic, to date. It has an updated user interface made for professionals and new creative tools for musicians, and a wider range of instruments and effects. 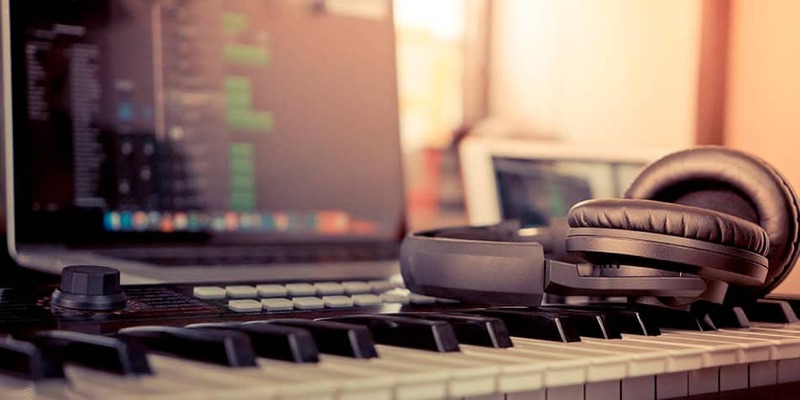 Whether you're an absolute beginner or if you've been using Logic Pro for years and just want some guidance on how to finish your music project, our teachers can help you get to where you want with your music. 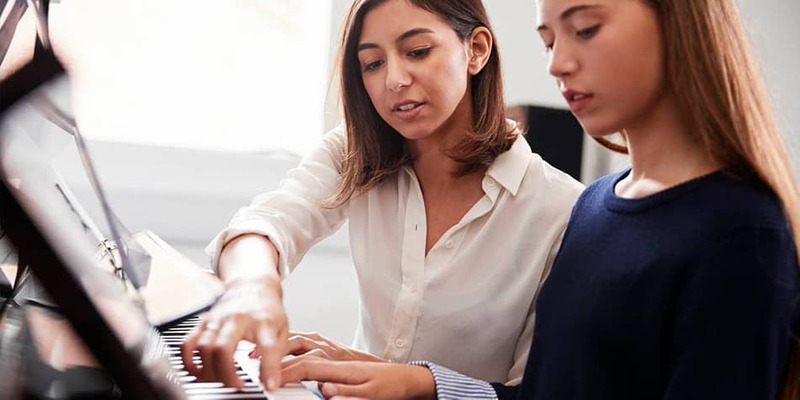 Your teacher can also act as an instructor, who can give you advice on how to improve your projects or come with alternatives to the way you work and solve issues concerning your production. Have you written a cool song which you would like to demo? Or maybe you want to produce electronic music and become a modern-day DJ? In any case, working with music production is necessary. Music production software, or DAW as it's called, like Logic, Ableton or GarageBand, is readily available for both PC or MAC. While some of the features are easy to use, getting to something that you actually want to release can be very difficult. Our teachers can help you with going that step further in improving your tracks. It may take time to learn what is essential for a good music track, but when you do get the hang of it, it'll be worth the effort. We have wonderful Bass tutors - view their profiles here.